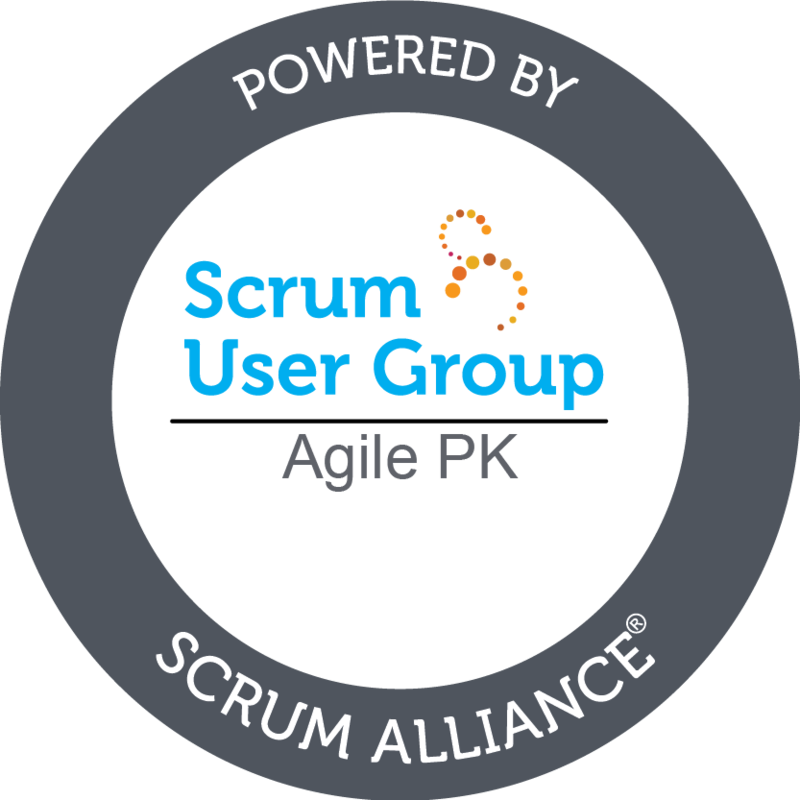 Agile Pk LHR is organising an interactive workshop which will elaborate and describe the essence of user story writing and will let the participants create stories in different scenarios. The goal of this workshop is to spread awareness among the participants about the difficulties of story writing, the importance of user story writing and the techniques of how to write a good user story. The invites of the events will be distributed through the email as there are limited seats available. For more queries and details of this event, kindly contact us at lahore@agile.org.pk and stay tuned at AgilePK-LHR for more updates. Copyright © 2014 - 2019, LHR Session: Agile Interactive Workshop: User Story Writing (Events) - Pakistan Agile Development Society.